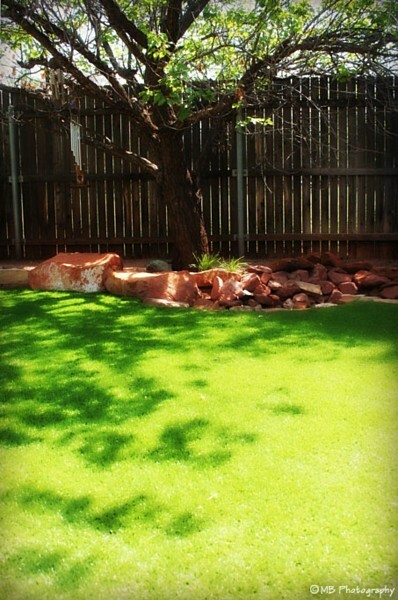 Below are some more good reasons why you should use our landscape services. Stunning Landscape Designs: Our new landscape design service is the perfect solution if you have a boring and dull landscape. It's aimed at using what is on-site rather than creating everything from scratch again, which can be costlier on your part. If a new landscape has to be set up on a completely untamed area, Landscape Magic will transform that into something magnificent. 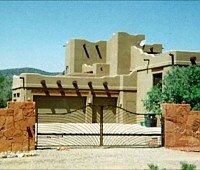 We can design and construct landscapes that are not only unique but also a functional space on your property. 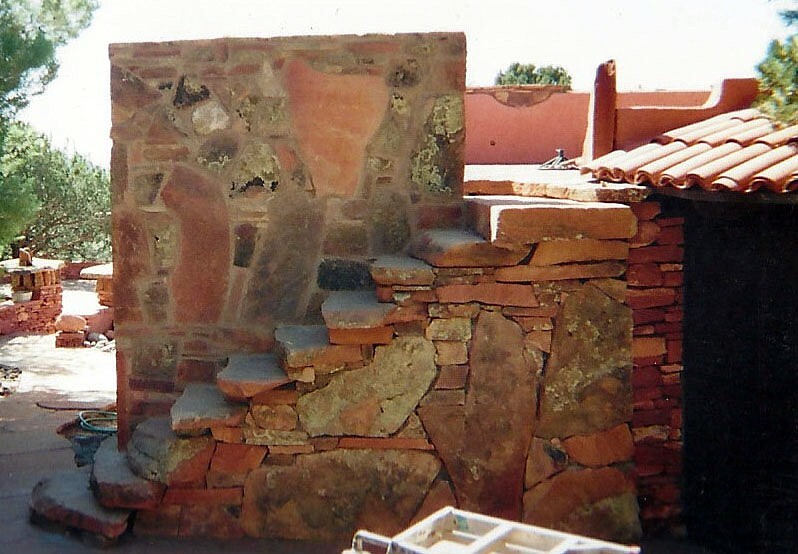 Quality Work with Masonry Works: Our team is an expert in masonry works using concrete, pavers, flagstones, and natural stones. 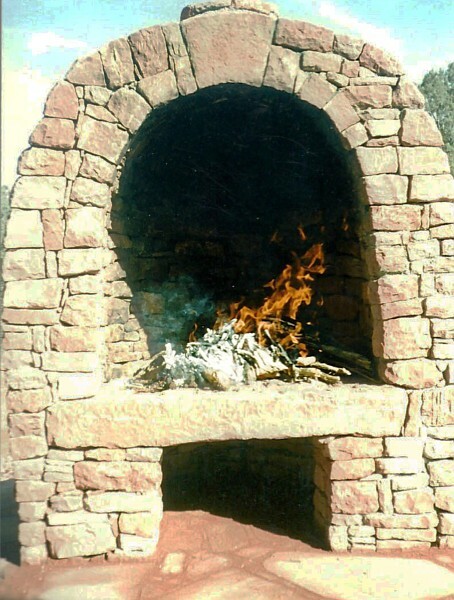 We understand your desire for elegant and durable landscape elements that will last a lifetime, so we choose Belgard products for our hardscaping works. But the company is strict about their partnership. 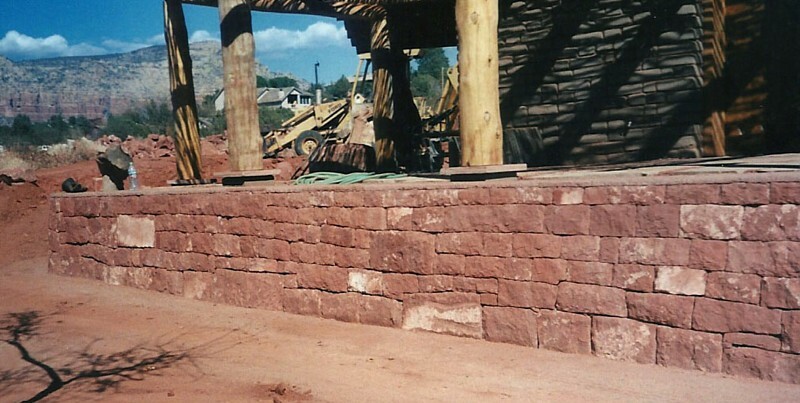 So don't be surprised why Landscape Magic is the only qualified landscaping services company as a Belgard Certified Installer in Sedona and among the very few in Arizona. Besides that, is our certification as a concrete paver installer by the Interlocking Concrete Paver Institute (ICPI). 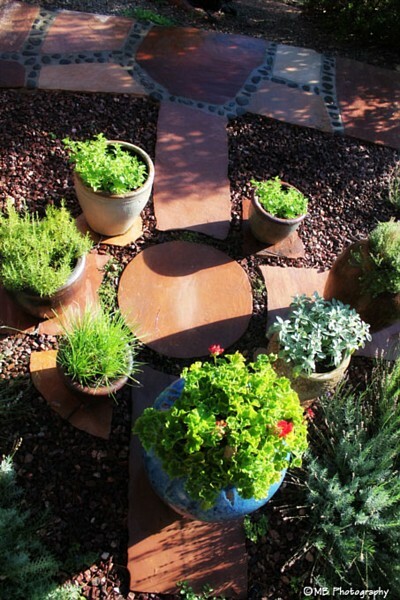 Easy Access to Landscape Supplies: We can create an interesting landscape by using the right landscape materials and supplies. 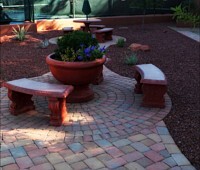 Our company has been offering landscaping services for many years throughout Arizona. 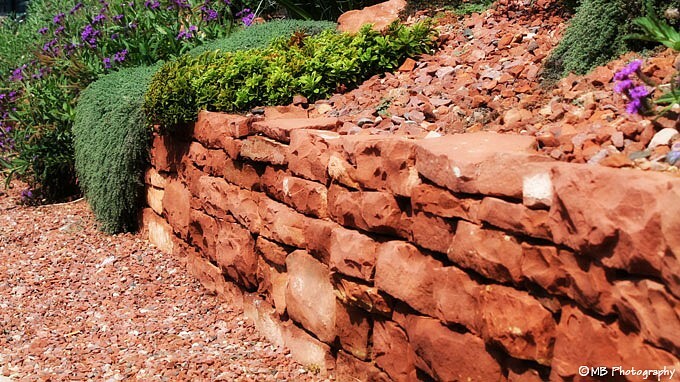 The multi-skills we acquired through the years have benefited us with a sensible network of landscape suppliers. 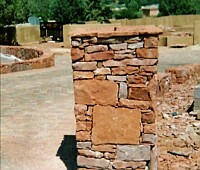 Be it the rarest landscape tree or the craziest custom pavers, we can supply that for you. 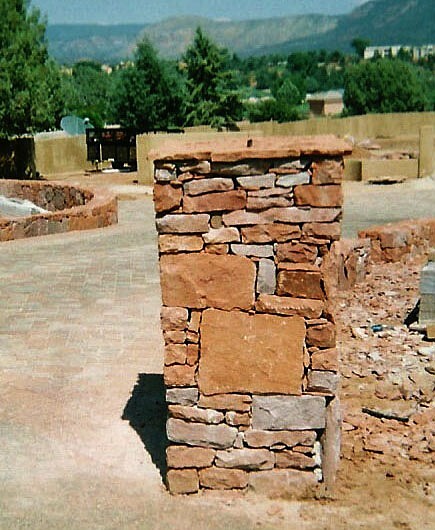 Custom Masonry Works: Most landscape services are basically acts of arranging an area. 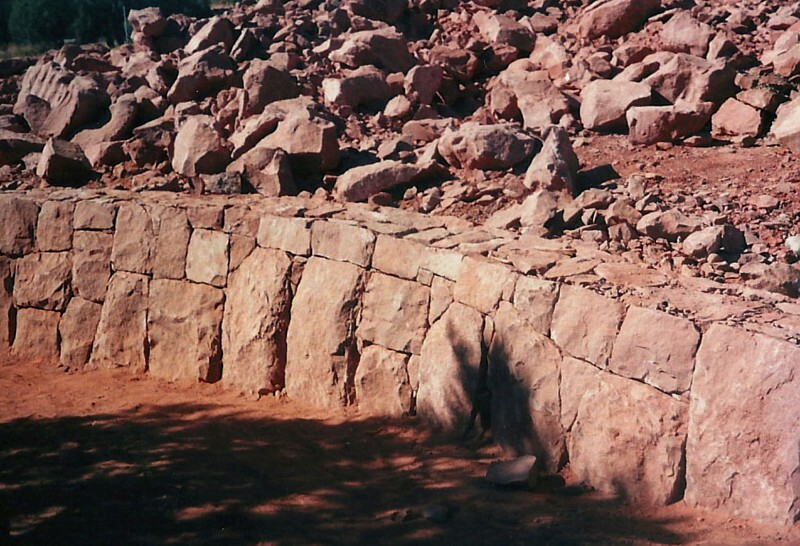 So after covering the lawn with clean pavers or building the retaining wall with natural stones, homeowners are left with choosing from the pre-built fixtures. 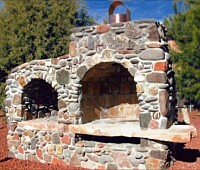 The market has pre-made fireplaces, trellis, pergolas, fire pits, outdoor kitchen islands, spas, and even pools. 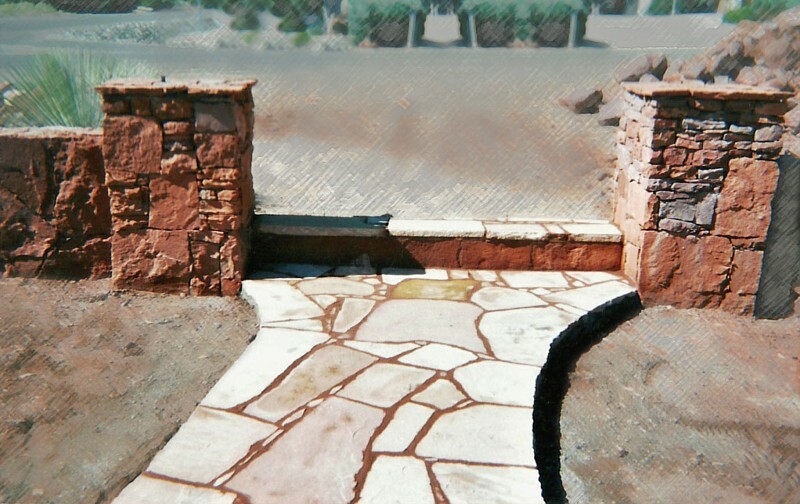 But it will be a shame to have the exact replica of your neighbor's fountain and other hardscape elements. 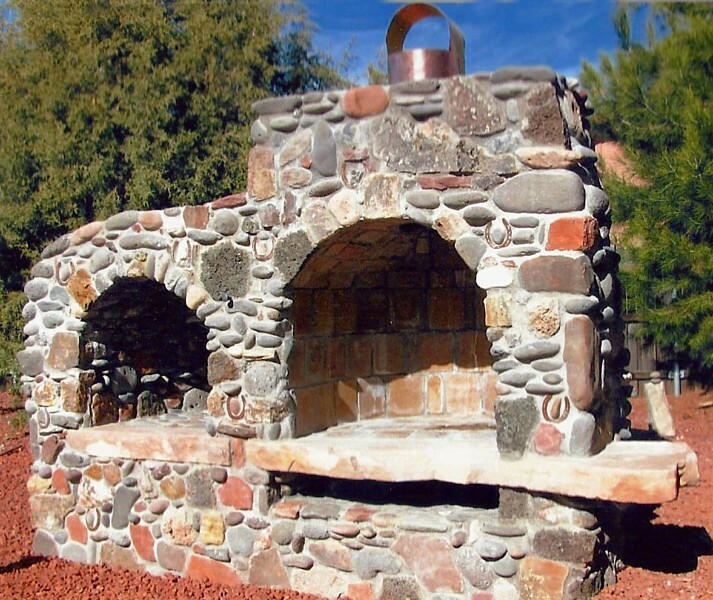 Don't worry because we specialize in custom outdoor kitchens and everything else that has to be customized—from gazebos, fountains, and ponds to huge waterfalls and pools. 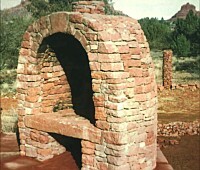 Just one look at the design and we know exactly how to build that for you. Sustainable Landscaping: How can someone enjoy a place that's using way too much water, way too much electricity, and way too much chemicals? 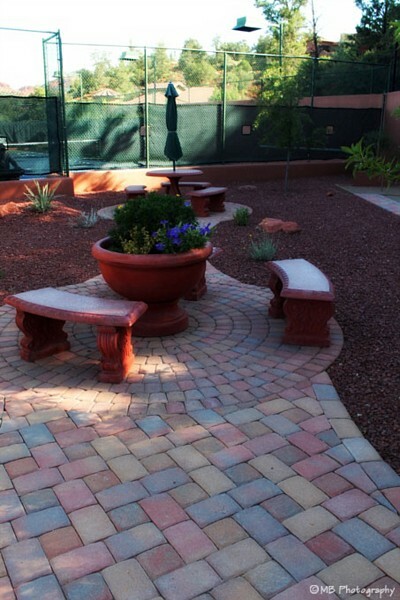 Our company is a firm believer of sustainable landscapes and offer specific landscape services for that advocacy. It's not only guilt-free. It's also cheaper, healthier, and more beautiful. Instead of using too much water for feeding the plants, we can instead use the rainwater and build you a rainwater harvesting system. No need to resist the urge for that magnificent display of landscape lights. You can have that without the guilt with our low voltage lighting systems. Totally Safe Landscape: None of our landscape services will compromise safety and put lives at risk for the sake of aesthetics. But beauty does not have to suffer. Keep the trees, but let us do a wildfire fuel remediation. 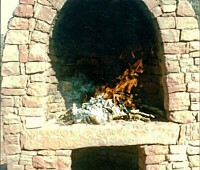 Our men are Wildfire Defensible Landscape Professionals and have the necessary training. Not even soil erosion can cause worries. 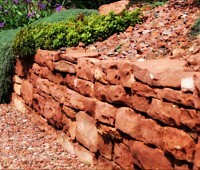 Part of our landscape services is the drainage & erosion control. Talk to us soon. Tell us what your landscape needs and your wants for it. 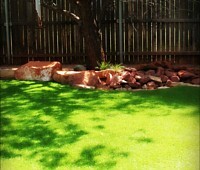 We certainly have the solution with our wide variety of landscape services. 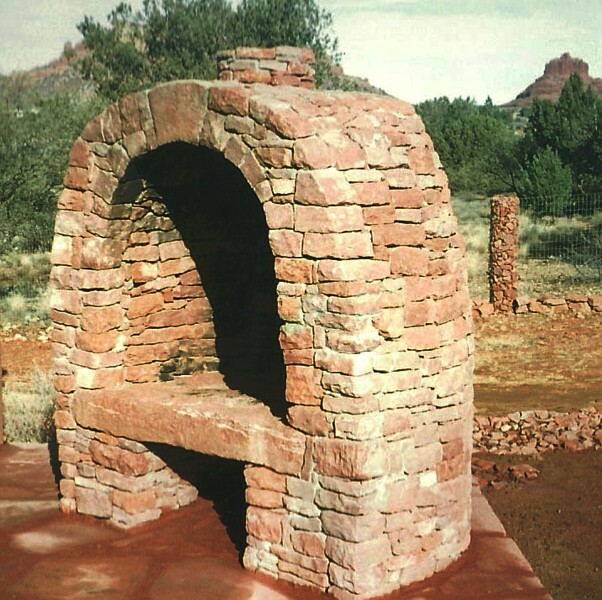 Sedona and the Verde Valley offer perfect weather and views for almost year round outdoor entertainment - what about making the most of this with a custom backyard grill and a beautiful patio? Landscape Magic can help you to expand your living area by creating a beautiful outdoor living space complete with custom lighting design to extend your outdoor time. 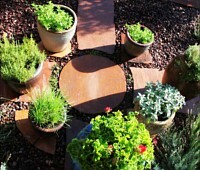 We can also help you to save water and energy with native plants or even a rain water harvesting system. 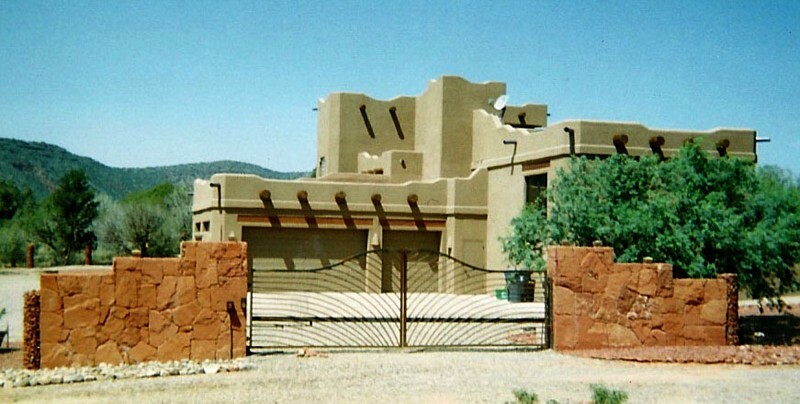 From total landscape transformation to simply improving your yard privacy, we can help you.